Indian Navy Career Recruitment 2017-2018 Apply Online Application Form www.joinindiannavy.gov.in. Various Sailors for Artificer Apprentice (AA) Posts. Interested apply for this Job. Indian Navy pattern of examination, Indian Navy Syllabus, Indian Navy Question Paper, Indian Navy Admit Date Release Date, Indian Navy Exam Date, Indian Navy Result Date Scroll Down. Indian Navy Sailors for Artificer Apprentice (AA) Career Notification 2017 - Apply Online. Qualified in 10+2 examination with 60% or more marks in aggregate with Maths & Physics and atleast one of these subjects: - Chemistry/Biology/Computer Science from an Educational board recognized by Central/ State government. Pay & Allowances. During the initial training period, a stipend of Rs. 14,600/- per month will be admissible. On successful completion of initial training, they will be placed in Level 3 of the Defence Pay Matrix (₹ 21,700- ₹69,100). In addition, they will be paid MSP @ ₹ 5200/- plus 'X' Group Pay @ Rs 6200/- per month plus DA (as applicable). 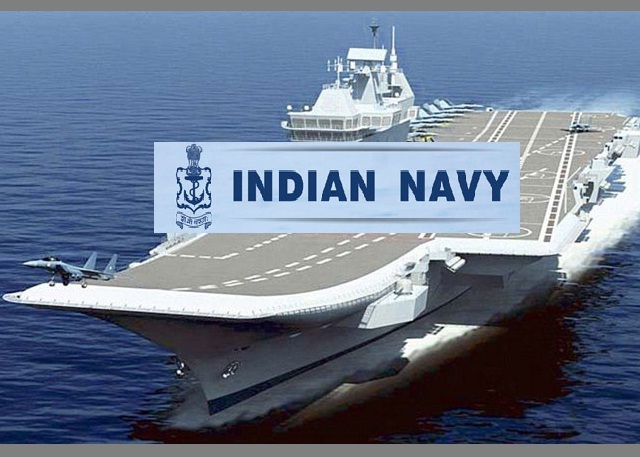 The standard of the question paper will be that of 10+2 and the syllabus for the examination is available on website www.joinindiannavy.gov.in. (d) Duration of examination will be one hour.